GMCEJ also provides transport facility to its faculty, staff members and students. 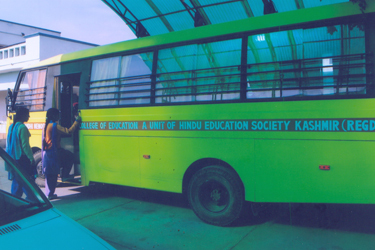 With its own bus made available at a nominal rate, the institute extends a facility, to and from, to save precious time and comfort to everyone attached to it. However, public transport is also available round-the-clock from the main gate of the institution.